Parents know how difficult and heartbreaking it is to have a sick child, which is why they do their best to keep them safe from viruses and bacteria. However, no matter how much you keep your home clean, you might be missing out on a huge source of germs. 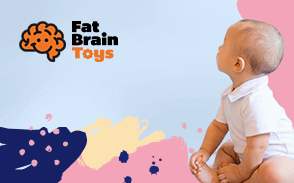 Toys can easily transmit sickness because they normally fall to the ground or are shared with other kids. And once your kid plays with it, he or she will most likely put it in the mouth, increasing the risk of infection. This is the reason why parents should add cleaning and disinfecting toys to their routine, much like they would wash and sterilize baby bottles and pacifiers. It is the only way to fully protect them from viruses and bacteria that can be found in their favorite toys. It is recommended to regularly clean and disinfect toys to make sure they are always free of germs that might have accumulated from daily use. Doing this once a month is a good habit unless there are reasons to do it earlier. One of these situations is when you or your child has been sick. Every time you or the baby touched a toy or even sneezed on it, the virus might have been transferred. Not only does this increase the risk of infecting other people, but it might also live on to cause another round of sickness. It is very important to disinfect them to properly kill the germs. Second, when a toy falls to the ground, it should immediately be cleaned. When outside, you may use some disinfectant wipes before giving it back to your baby. Once you get home, you may then properly clean and disinfect it to make sure it did not pick up some dirt and microbes from the floor or street. Lastly, make sure you clean toys after sharing them with another child, or when someone comes to visit. They might be unknowingly leaving behind their bacteria when they touch these things so it is best to just disinfect them. There are different ways to do this, depending on the material. Most toys will have instructions on how to do this as well. It is important to read this information to make sure that you are not damaging it. Those stuffed toys that your child loves to cuddle are at high risk of bacteria, especially when your baby bites it or kisses it. Some might even transmit germs when they sneeze into it. Even if there are no stains or discolorations, it might still be breeding bacteria. When cleaning and disinfecting plush toys, refer to the tags to be safe. Some might be washable in the machine; some might require hand washing or others might not even be soaked at all. In general, those without batteries or electronic parts and are not made of wool can be put in the laundry. You can use normal detergent and add some baking soda to remove stains. On the other hand, adding vinegar during the rinse cycle helps disinfect them. You may also wash them at a higher temperature to kill germs. Putting them in the dryer afterward helps prevent mold and dust, or leave them under the sun to dry them completely. Stuffed toys that have musical boxes or batteries inside should never be put in the laundry. Instead, wipe them with a cloth dipped in water and soap, and to disinfect, use a 50/50 mixture of alcohol and water. Bleach may also be used as it is very effective in killing all viruses and bacteria. Just make sure you remove all batteries or unplug the toy before cleaning, and that you do not get any of the parts or wires wet. Most of these toys may be washed in the dishwasher, so long as they do not run the risk of melting because of the hot water. If so, it might be safer to wash them by hand. To be safe, even if the tag says it is dishwasher-safe, put them on the top rack. The dishwasher is also great for disinfecting because of the high temperatures and the steam cycle. When you are washing them by hand, spray or wipe them with a 50/50 mix of water and alcohol (or bleach) to disinfect them as well. Make sure you rinse them again after before drying them very well. Plastic toys that have batteries or electronic parts should only be wiped clean, similar to how you clean and disinfect plush toys with batteries. Wood is said to have disinfectant properties, which is probably why many traditional toys are made of wood. However, if you want to be extra safe, you may wipe them with some vinegar or a bleach solution to make sure no bacteria or virus lives on them. It is important to not just clean toys but to also disinfect them. The first may remove visible stains but not necessarily kill any germs, so it is important to do the second step as well. This might involve using some chemicals like bleach, or alcohol, but there is also a non-chemical way to do it. If you have a steam cleaner at home, this is another effective way to disinfect them without resorting to these harmful liquids. The high temperatures of the steam will kill anything that can make your child sick. Although exposure to viruses and bacteria may strengthen your child’s immune system, it does not mean you should just let them play with dirty and germ-filled toys. Having to care for a sick baby is no fun, and you as a parent will suffer too when you see them unhappy and unwell. 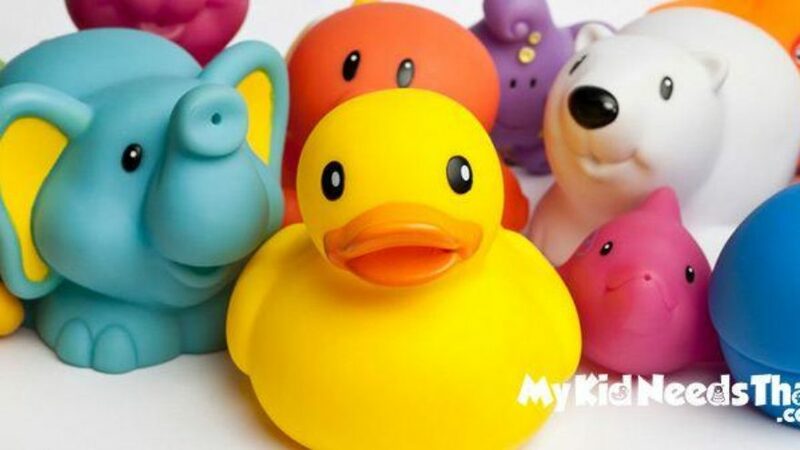 There is no need to endure this because by incorporating a habit of cleaning and disinfecting toys regularly, you can prevent this from happening. In addition, promoting good hygiene for you and all family members can also limit transmission of these microbes that can lead to illnesses.